*This is a sponsored post, thanks for supporting those who support Chow Down USA. All opinions are my own. Photography by Brad Bahner. 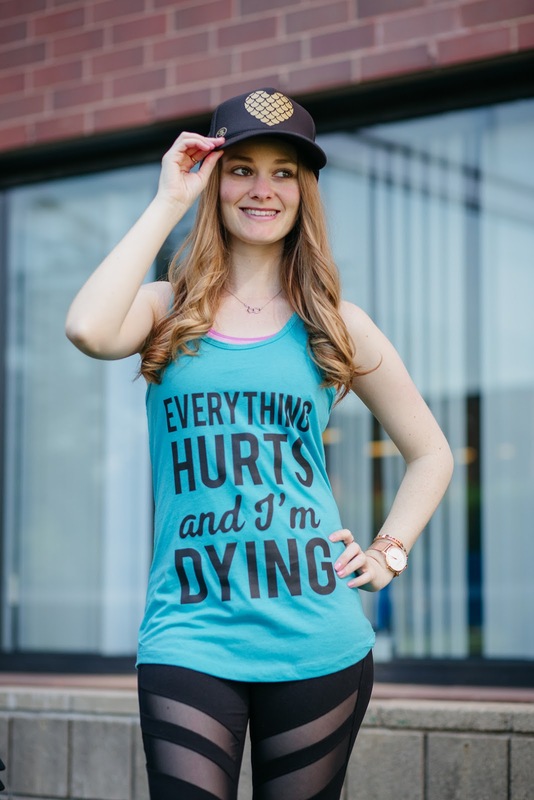 If I’m being honest, one of my biggest motivators to turn off Grey’s Anatomy and go workout is getting cute new workout gear – and I know I’m not the only one! 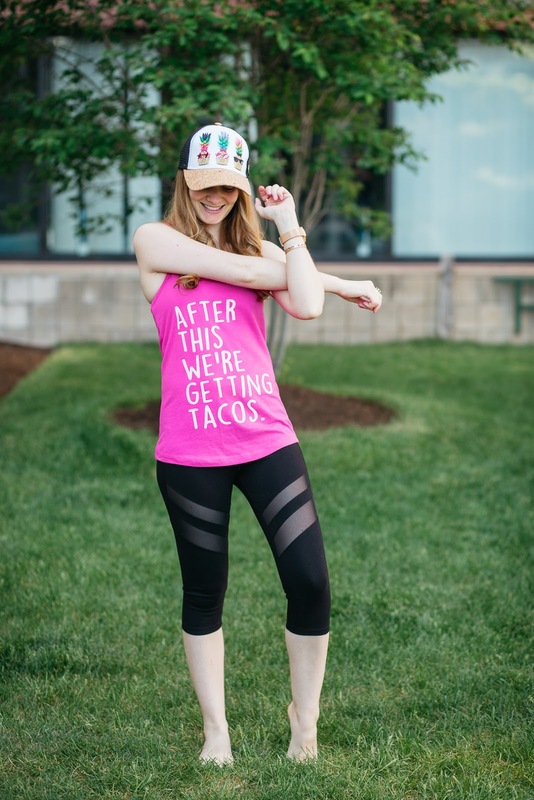 These bright and funny workout tanks and adorable trucker hats from Hippie Runner are so perfect and get me way more excited to exercise. I’m not one of those people that just naturally pops up in the morning and goes for a run. Don’t get me wrong, between my full-time job, photo shoots, restaurant reviews, and events for the blog I’m constantly bopping around. But when I get home, I like to relax and binge watch Netflix like no other (which is why you may have noticed a lot of tv & movie references on this blog, especially from The Office and Parks & Rec). In high school and college I did a ton of dance and gymnastics, so those were my workouts – they felt more natural and fun for me than going to a gym. Exercise just for the sake of it doesn’t have a natural appeal for me. 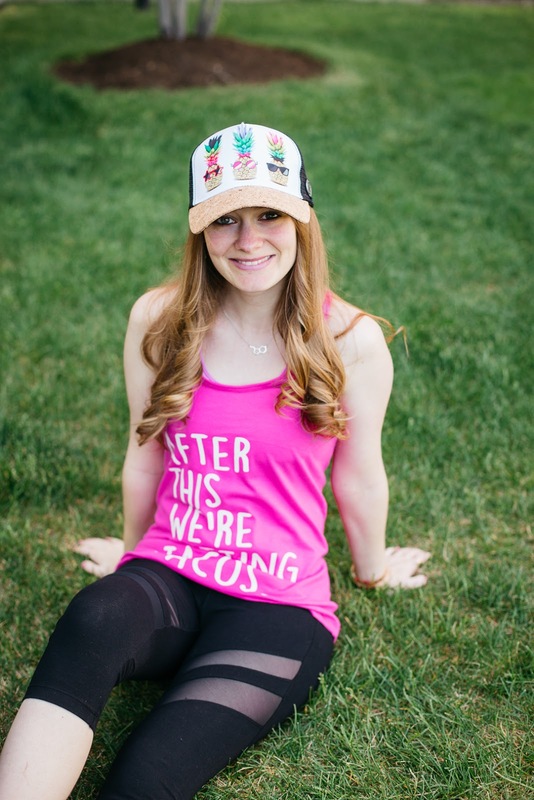 So I need that extra push, and for me it comes in the form of cute workout gear – enter Hippie Runner! All about that brunch and taco life! 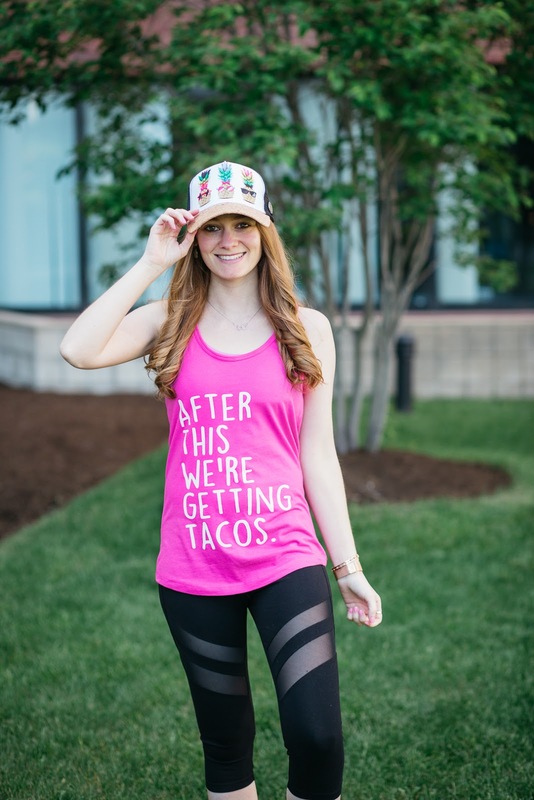 This “After This We’re Getting Tacos” tank is pretty much my life motto. It comes in so many different colors and sizes, but the summer pink is my favorite. 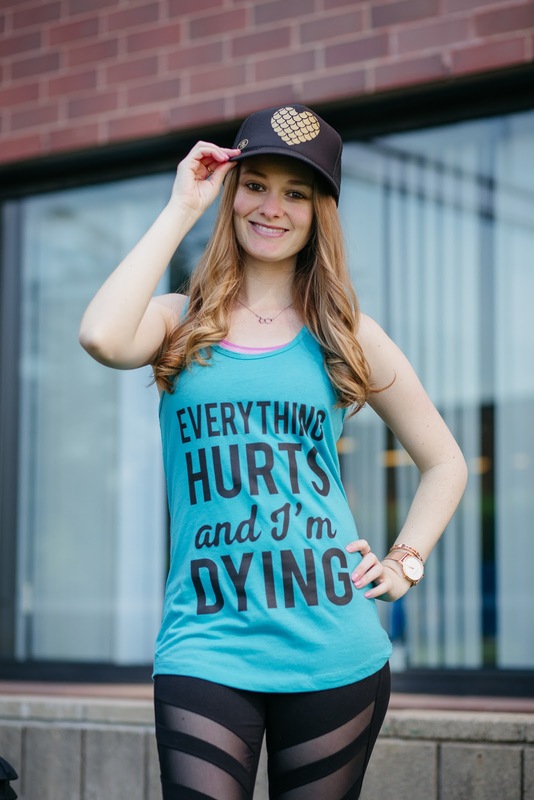 I love how relatable the tagline is, offering another great exercise motivation we can all get behind – delicious food! 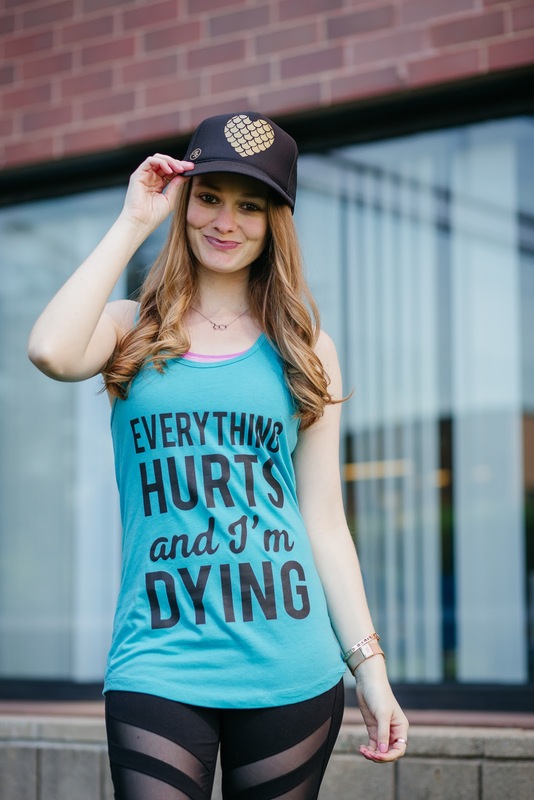 Also, we need to talk about this pineapple hat. If I said “ya’ll” I would totally say it now. Not only are the pineapples brightly colored, but they are wearing sunglasses like the stylish fruit they are. The brim looks like cork material, adding to how fun and unique this hat is. 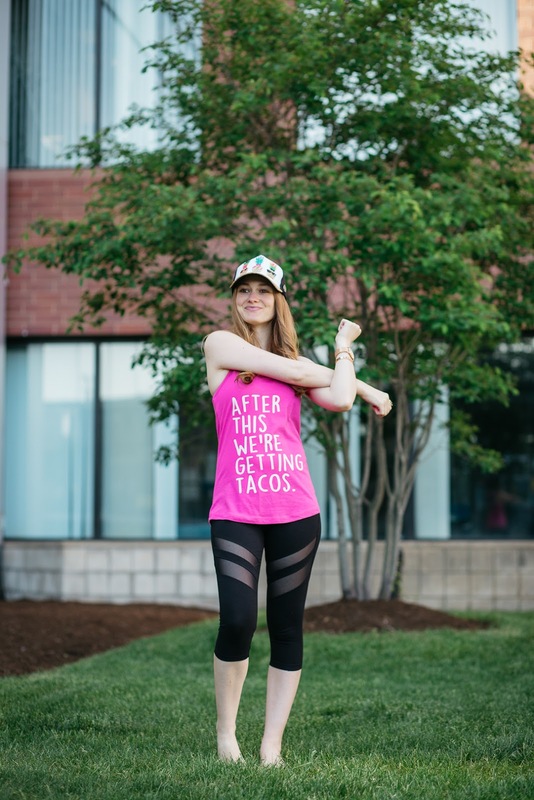 It’s so perfect for summer cookouts, beaches, picnics, and of course workouts. P.s. The left pineapple is my favorite because if you look closely his shades are shaped like stars. Amazing. 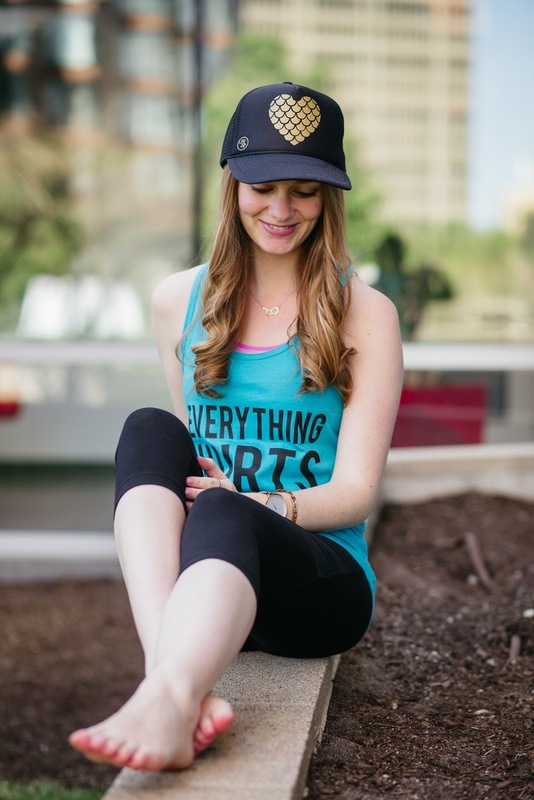 Want to grab some motivating workout gear for yourself this summer? 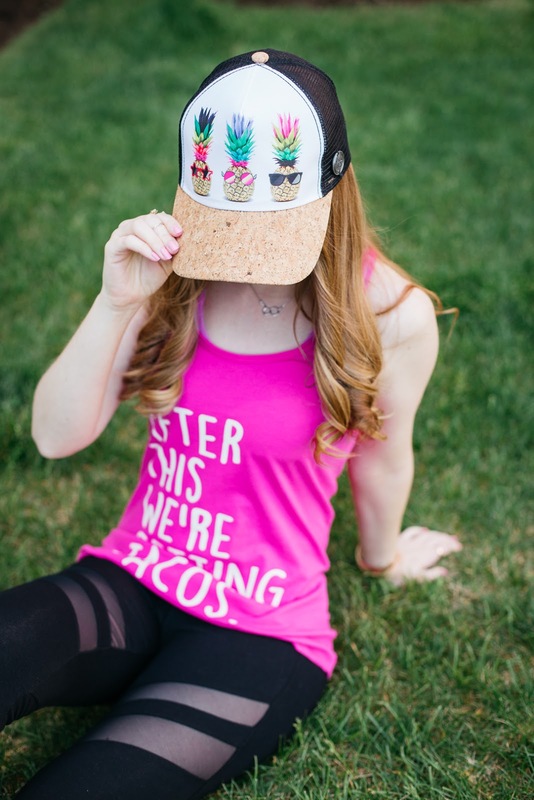 Check out Hippie Runner for these pieces and their full line of funny workout tanks and trucker hats! 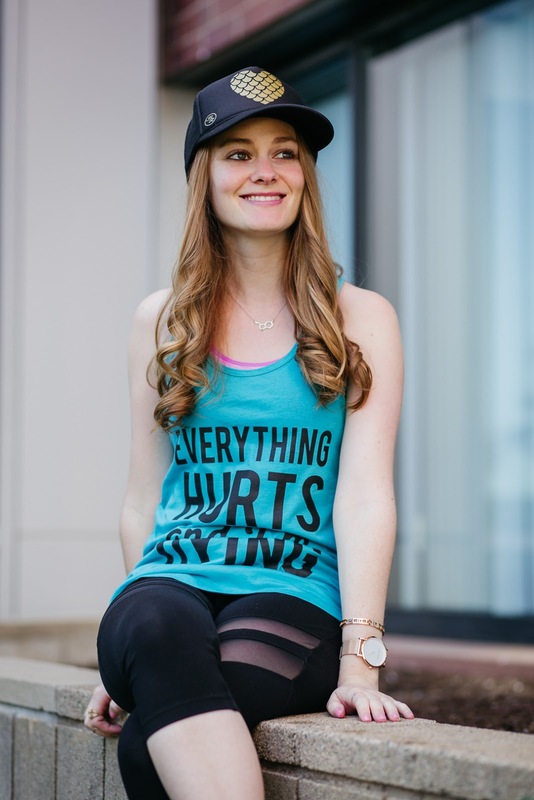 Comment Challenge: What’s your biggest workout motivator?